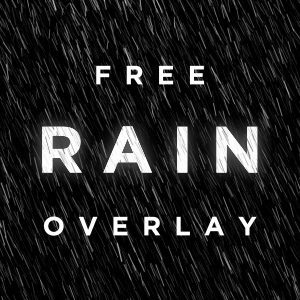 A slow-motion, falling particles loop for July 4th Independence Day backdrops featuring red, white and blue elements on a black bacground. 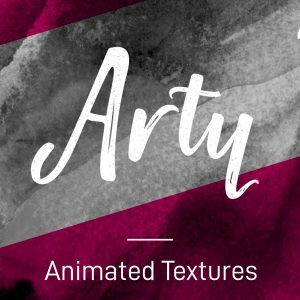 The animation suggests abstract, colored rain or floating fireworks embers. Perfect as a background for your patriotic text! 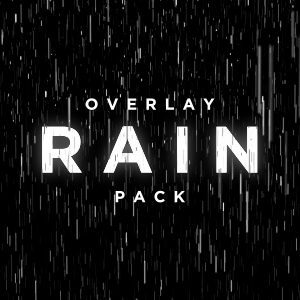 For even more rain overlays check out our Rain Overlay Pack. 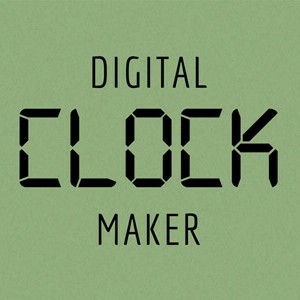 This is an MP4 file for use in Premiere, Final Cut, Avid, After Effects, Sony Vegas, Apple Motion and all NLE software which allow Blending Modes.